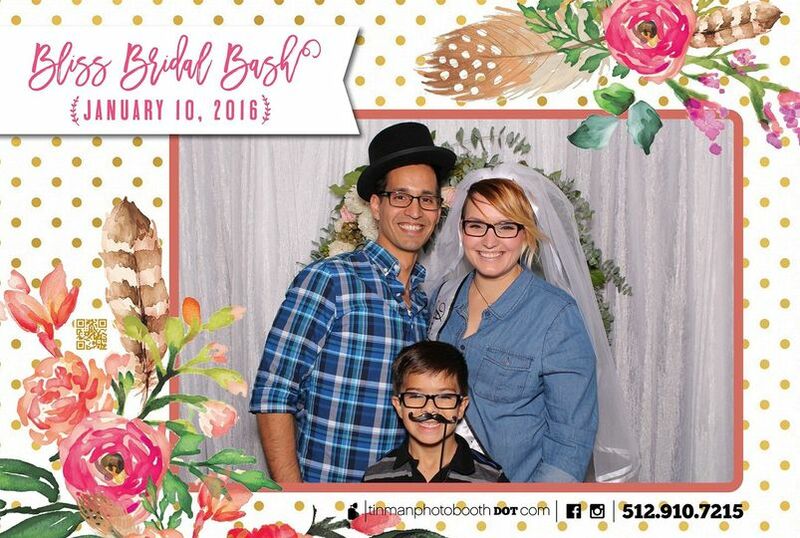 Our exceptional photo booth experience is keeping Austin classy one smile at a time, guaranteed to leave your guests with beautiful memories of your unforgettable event! 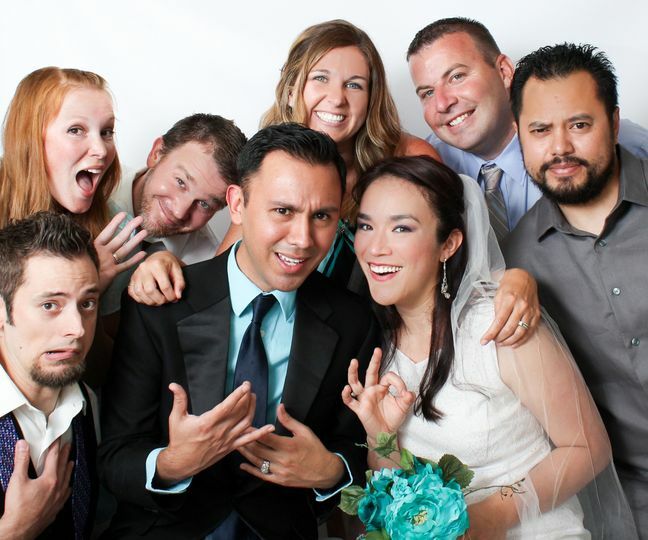 With our open air and enclosed packages and a wide array of photo props, you and your guests will be smiling all night! 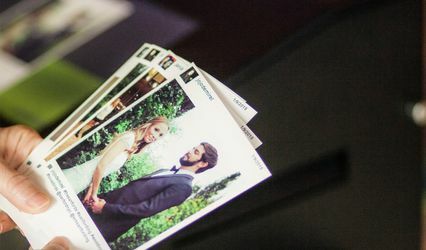 What a great way to engage your guests in tons of fun, while capturing photos that traditional event photographers often miss! With our sleek and elegant set-up, we will complement the look and feel of your event. 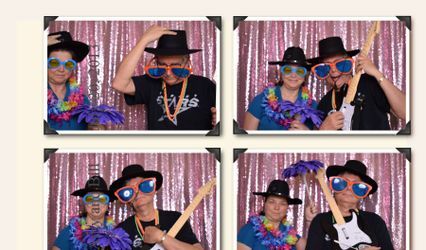 We carefully select photo props with consideration of the type of event we’re servicing! And with an experienced graphic designer, you'll get a custom designed photo strip that will be completely unique and never duplicated! 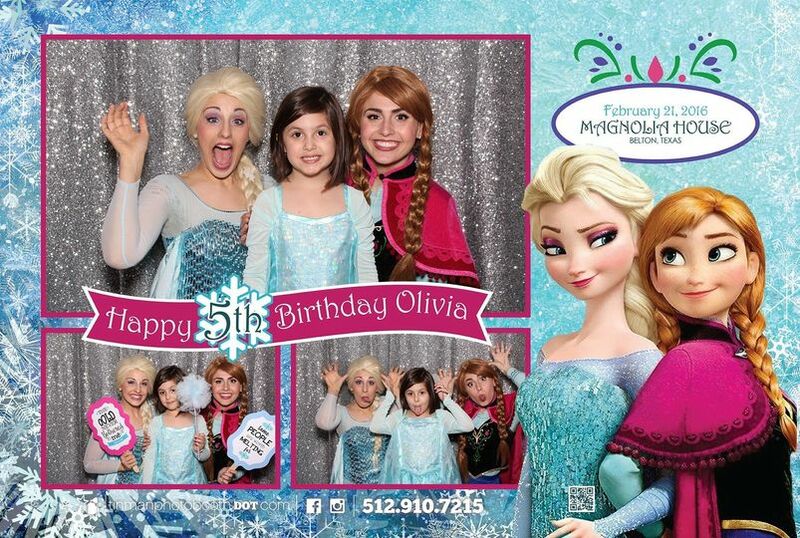 TiNMAN Photo Booth was founded by sisters Mariel MarTiN and Michelle OsMAN who both share a passion for creating memorable events. This sister team offers an extraordinary level of expertise and professionalism and their extreme attention to detail will leave nothing lacking. 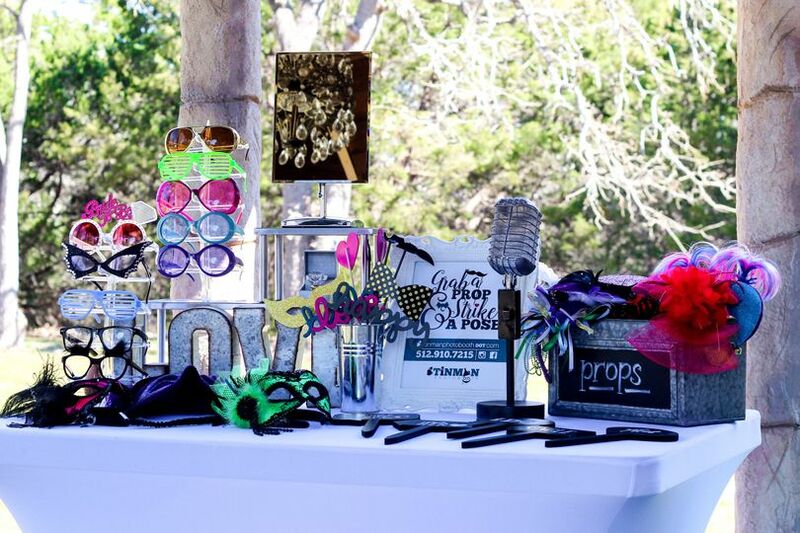 Let TiNMAN Photo Booth complete your event by representing your unique style and vision for what's sure to be the party everyone will be talking about! TinMAN Photo Booth was the perfect addition to our event. Communicating with the team from the beginning was wonderful. They were prompt, creative, and gave awesome suggestions. Day of, they arrived early, their set-up was sleek and modern, and they had cute props and smiles to greet our guests. Their machine prints right onsight in moments and they provided digitals after to share on social media as well! I could not recommend them more! 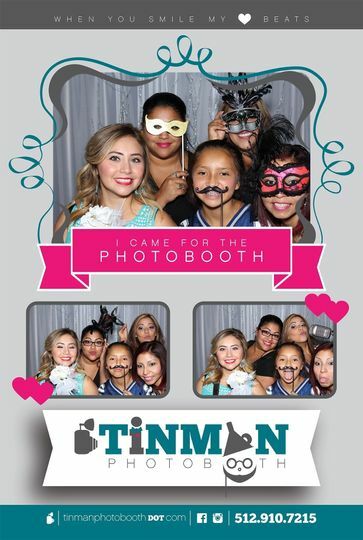 Tin Man Photo Booth was an absolute blast to have at our event and their staff was a pleasure to work with! They had a full range of props with just the right amount of silly. 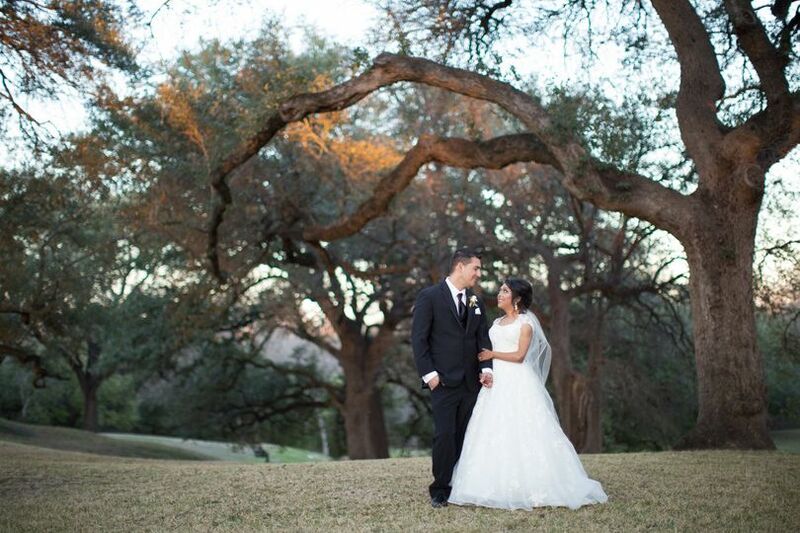 Tin Man was a fabulous addition to The Big Fake Wedding Austin and we would recommend them to anyone looking for a little extra guest entertainment! Loved the props and the picture strips! Michelle did great with the artwork and even put together an amazing keepsake video with all the guests' pictures! Highly recommended! TiNMAN is dedicated to their craft, and your guests will appreciate having such a professional set up and team at your reception! 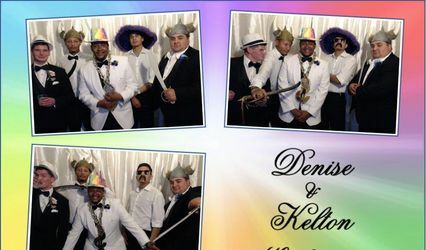 If you are going to hire a photobooth company, you should hire one whose focus is photobooths only. Don&apos;t be fooled by other vendors who can "do a photo booth too," throwing up a backdrop and some props pales in comparison to the professional set up you will receive from TiNMAN. Just like when you hire your photographer, consider the quality of service, the product, and the guest experience! 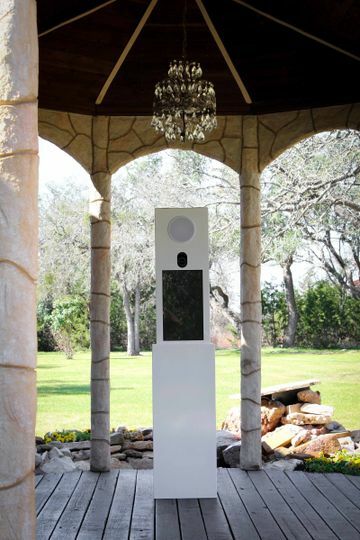 TiNMAN is the only way to go for Central Texas Weddings!